The biggest news is I also came home with a manager, Charlie Stewart out of Austin. He's a true Texas character and has already helped me immensely. It's really great to feel the support of big sky country. 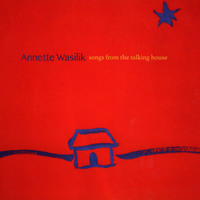 © 2019 Annette Wasilik. All Rights Reserved.